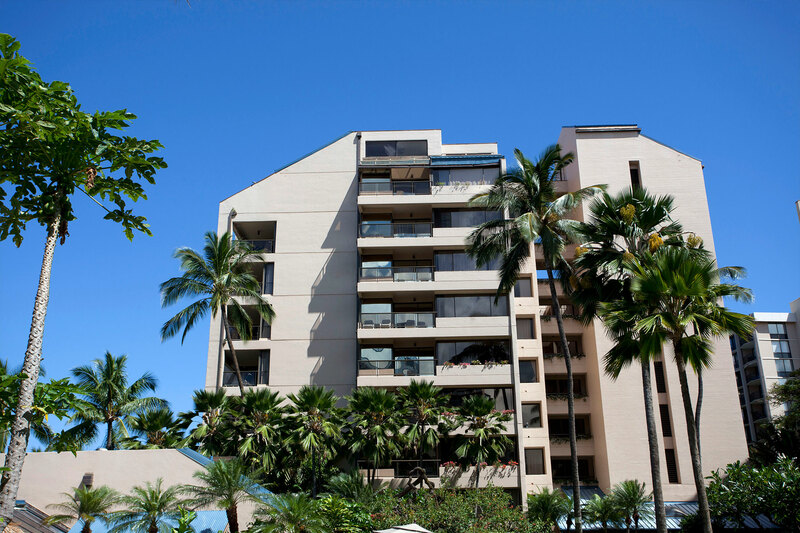 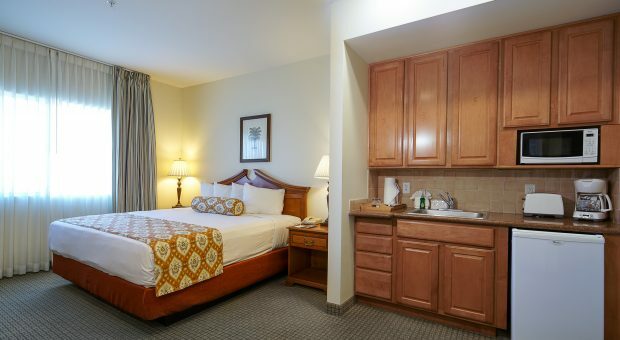 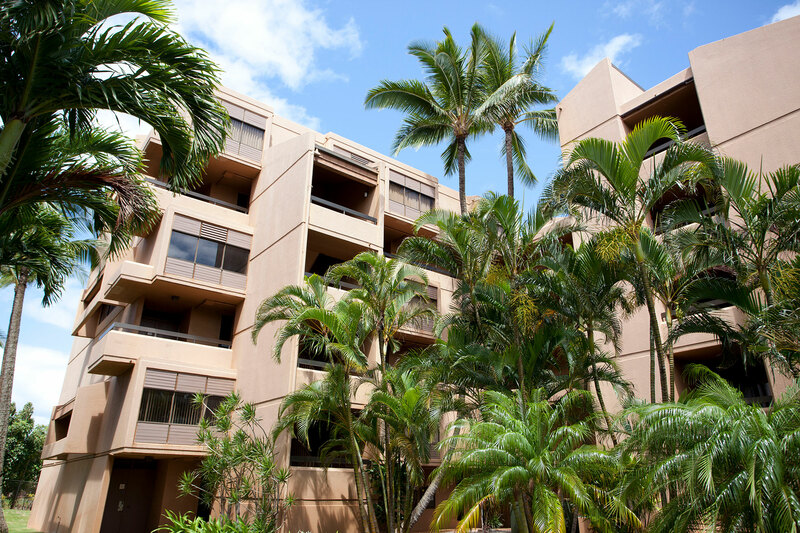 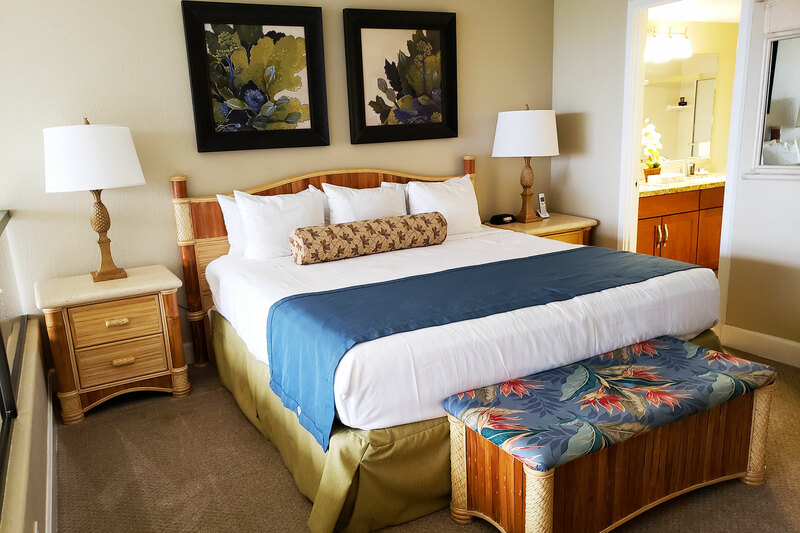 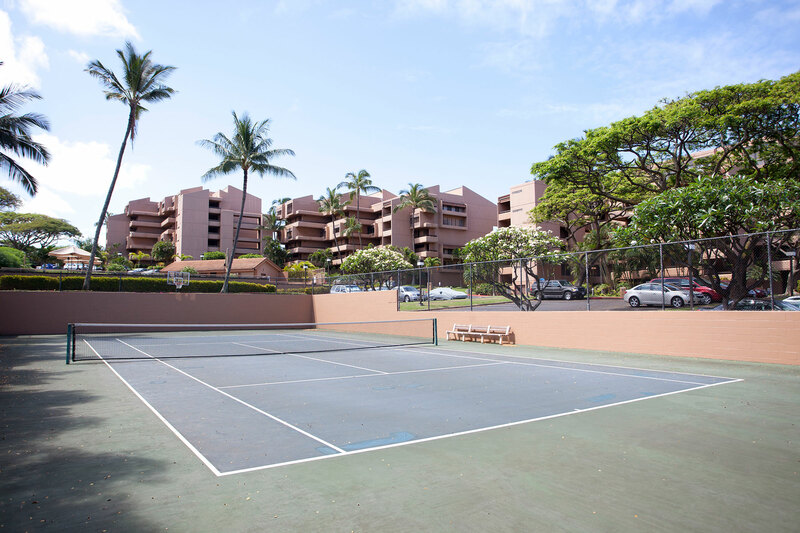 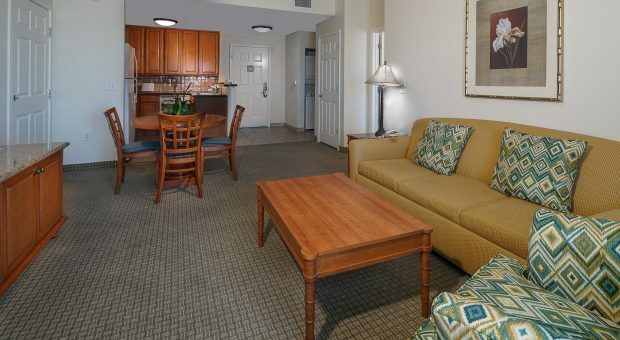 With a full kitchen, cookware, washer-dryer, and private lanais, our Two-bedroom, two-bath suites offer all the comforts of home. 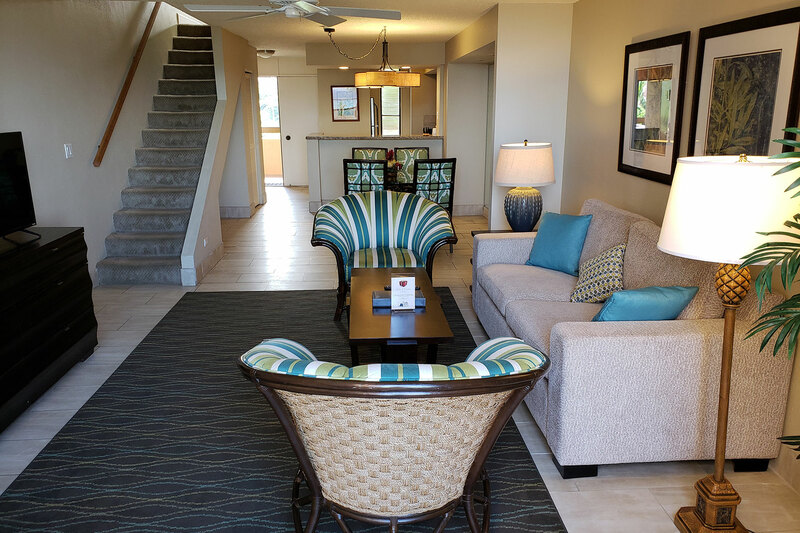 These spacious condominium units are 1,200 square feet and come with one king bed, two full beds, and a queen sofa sleeper, comfortably accommodating six. 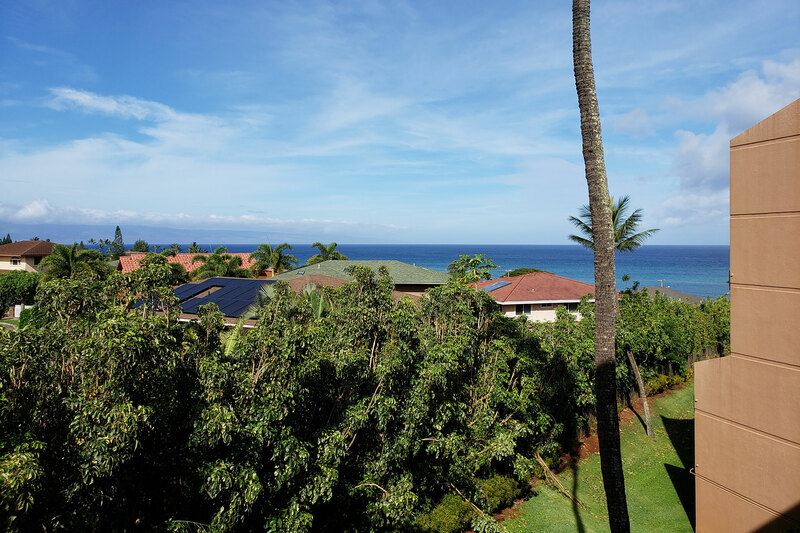 This is how you were meant to experience Maui!